1996 Marlboro Yamaha YZR500 Ex Kenny Roberts Jr. 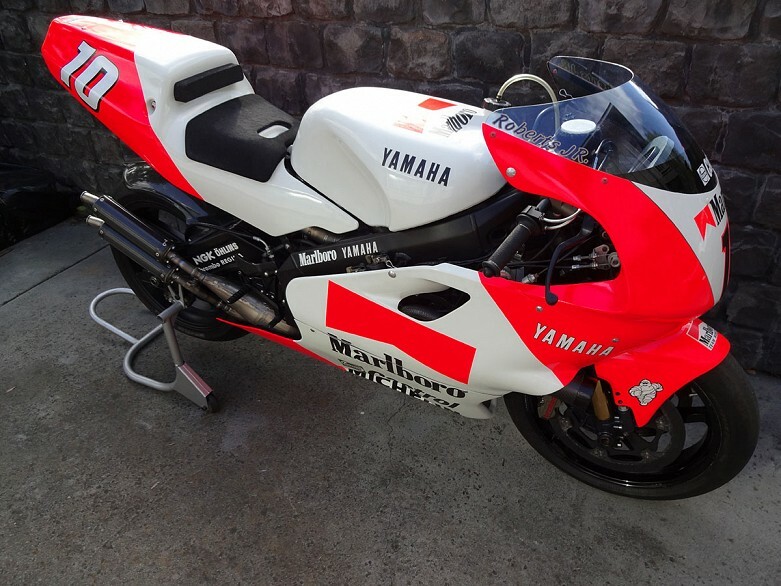 Sorry, 1996 Marlboro Yamaha YZR500 Ex Kenny Roberts Jr. bike has been sold. Please browse our other classic motorycles for sale.